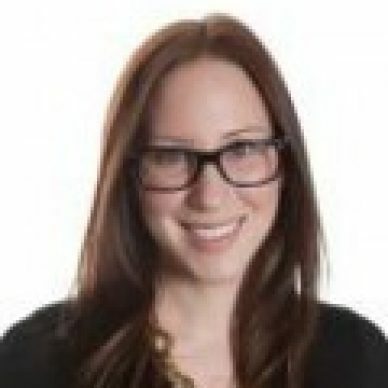 Kristen Kaighn is a Senior Product Marketing Manager in the Strategic Consumer Industries Group at Marketo. Kristen helps Marketo customers better understand and engage their consumer audiences, with a special focus in healthcare, and prior to Marketo, spent over nine years in healthcare education and data-driven marketing. During the few months that it’s not snowing or freezing cold in Philadelphia, Kristen can be found hiking with her two dogs or biking along the Schuylkill River.